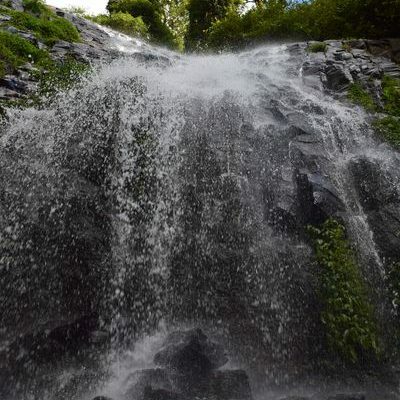 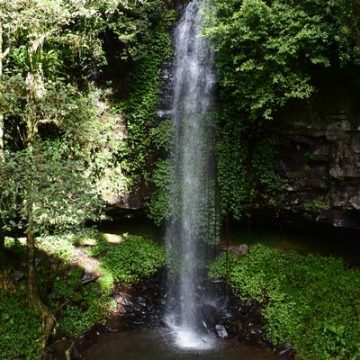 Only an hour’s drive away along Waterfall Way you will find the world heritage listed Dorrigo National Park. 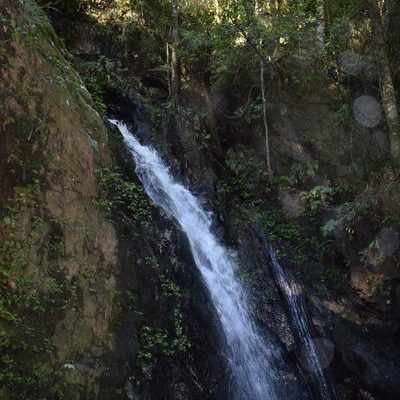 It is worth going just for the drive and passes two waterfalls on the side of the road. 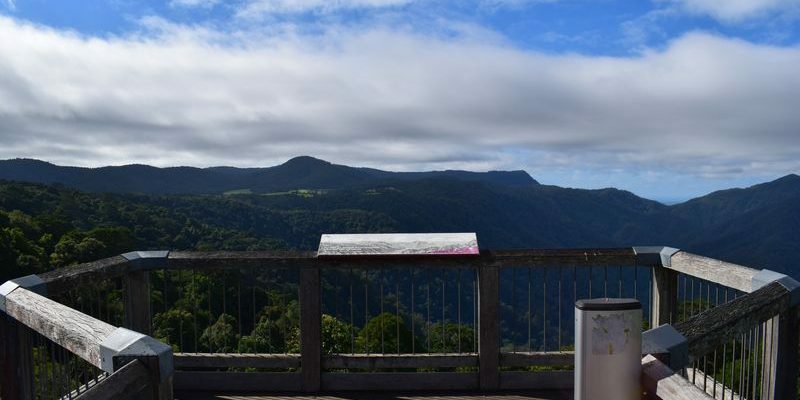 Dorrigo Rainforest Centre is a must visit with excellent views from the Skywalk. Dangar Falls is the easiest waterfall to view within the Dorrigo National Park. 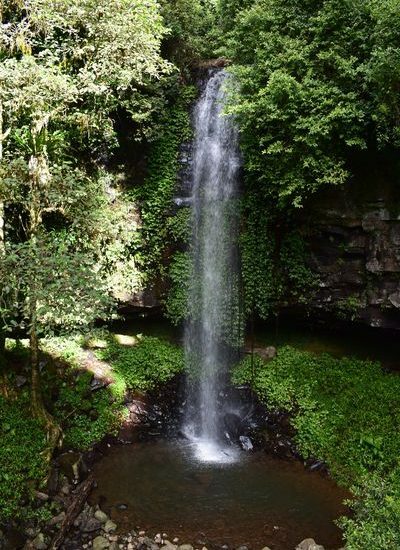 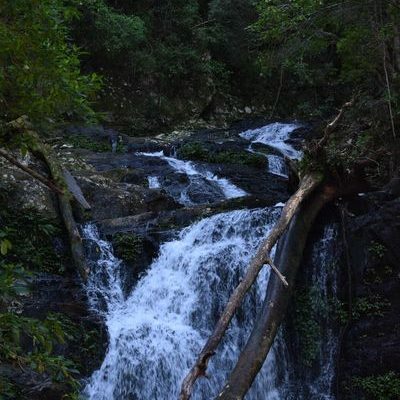 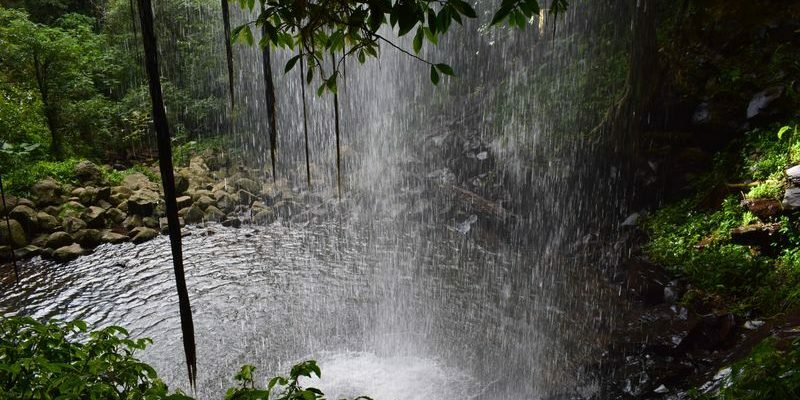 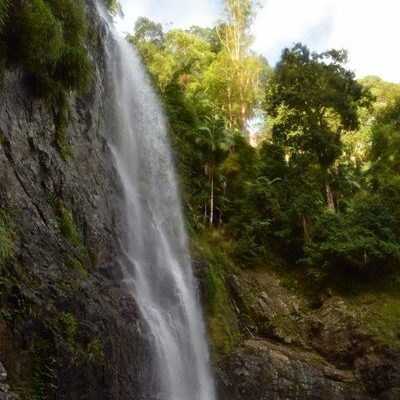 If you are feeling adventurous there is 6 other waterfalls hiding away in the Dorrigo National Park. 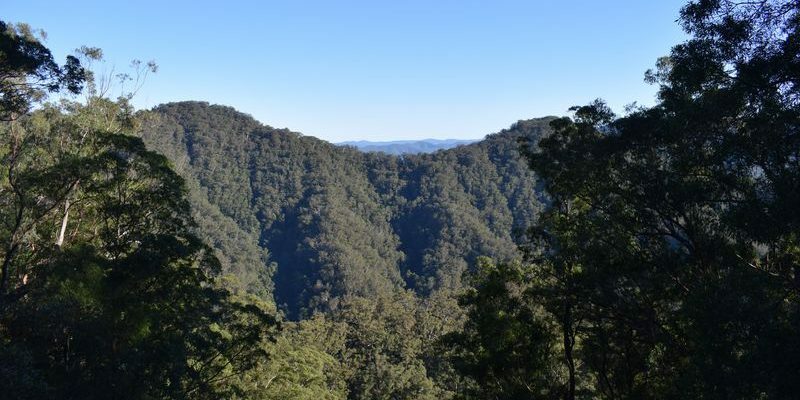 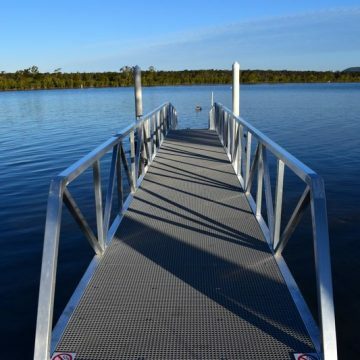 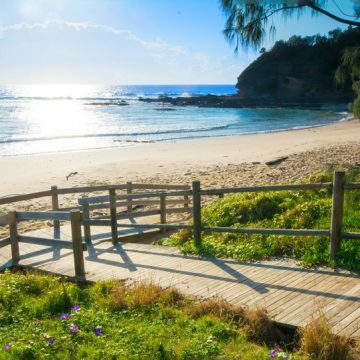 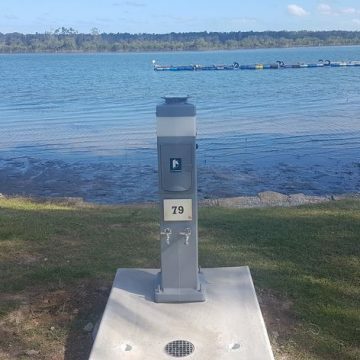 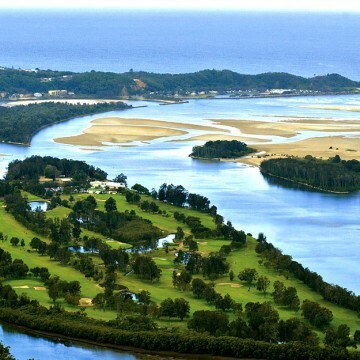 Try the Wonga Walk, Rosewood Creek Track or Blackbutt Track to discover them.